Talk about money down the drain. 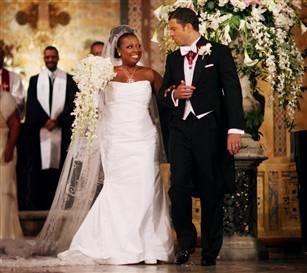 Remember Star Jones’ lavish 2004 wedding to investment banker Al Reynolds – well it’s over! The former talk show host filed for divorce on March 26th, which means she’s back on the market. On the bright side, at least she can cut her legal fees by representing herself.